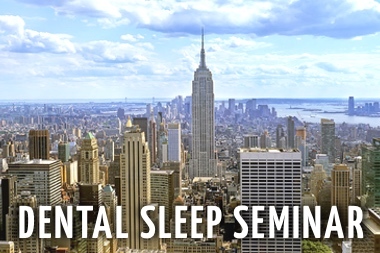 Considering that each dental professional needs to meet their annual dental continuing education requirements, choosing one of Sleep Group Solutions’ Dental sleep medicine seminars is a great choice. 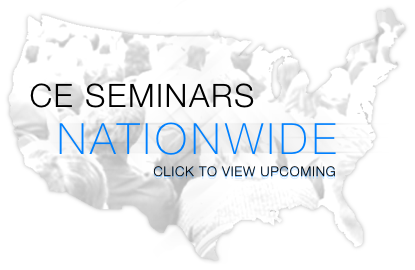 Each two day seminar will satisfy many hours of the dental continuing education requirement, and provide your office with an additional income stream. The dental continuing education requirement and the additional income stream are great benefits, but pale in comparison to the most important mission being met by attending one of the dental sleep medicine seminars. This outstanding mission is to help the millions of Americans and people around the world who have undiagnosed and untreated sleep apnea and could die from this condition without your help. 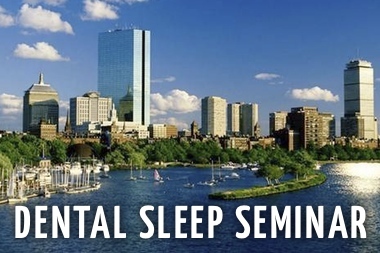 Once you complete the training offered at the dental sleep medicine seminar you will be able to screen, diagnose and treat mild to moderate obstructive sleep apnea and primary snoring. You will understand all the protocols necessary to make this a successful procedure in your practice. You will not only be meeting your dental continuing education requirements, but you will be able to educate your patients on the many benefits of treating their sleep apnea episodes. These risks include heart disease, increased risk of stroke, headaches, and high blood pressure. The social and emotional risks are also at stake including depression, poor job performance, job safety issues, inability to communicate with loved ones, and inability to drive safely or operate machinery. Once your patient is screened and takes the home sleep study and is diagnosed as having some form of sleep apnea, you can confidently explain the use of the oral appliances that are now making a huge impact on the sleep apnea population due to their ease of use and non-invasive position in the mouth without any electrical equipment (such as the CPAP machine). 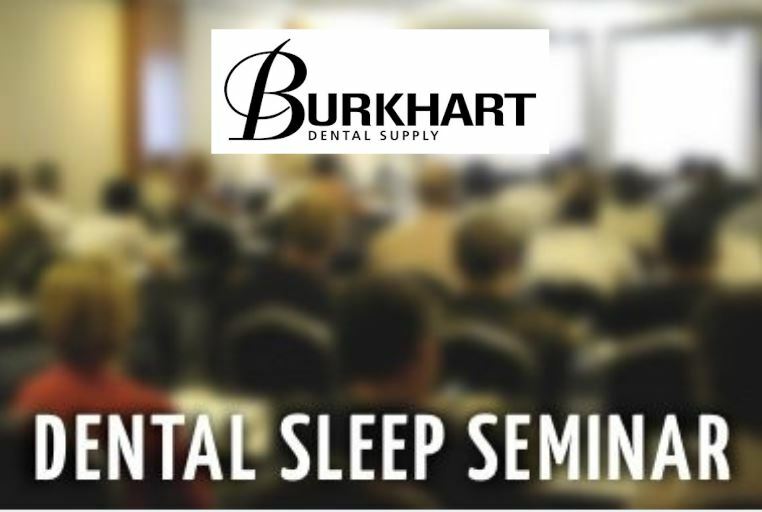 At the dental sleep medicine seminar you will get hands on experience taking the bite registrations necessary to custom fit the right oral appliance for your patient. The most popular oral appliances used today that are shown at the seminar include Respire, TAP, SilentNight and EMA. These appliances effectively keep the jaw in a forward position during sleep which assists in keeping the air passageways open and any soft material including the tongue that might collapse into the airway during the night. Remember that completing your dental continuing education requirement is important, but joining the effort to help the millions of Americans and people around the world with undiagnosed sleep apnea and saving lives is the ultimate goal. You can accomplish all this at a Sleep Group Solutions dental sleep medicine seminar by checking the online calendar for dates and locations.